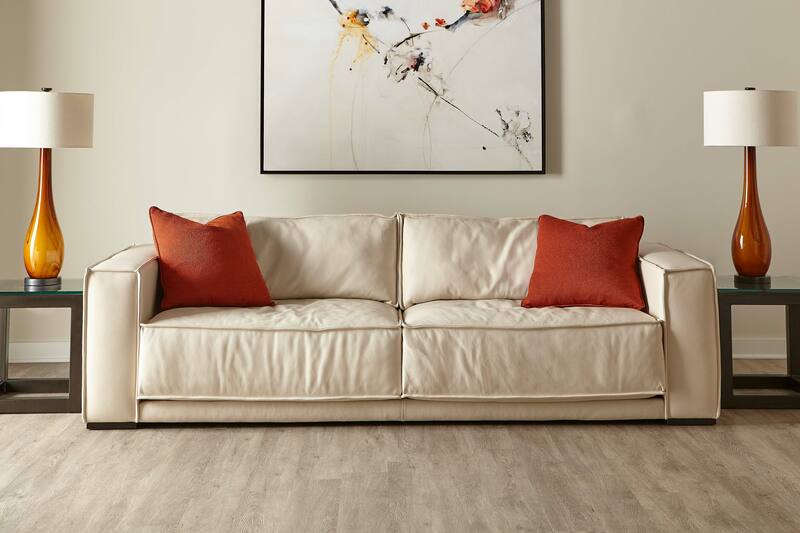 If just any old piece of furniture off of a showroom floor will not do, American Leather Furniture has just the right look and style to make any living space look like home. 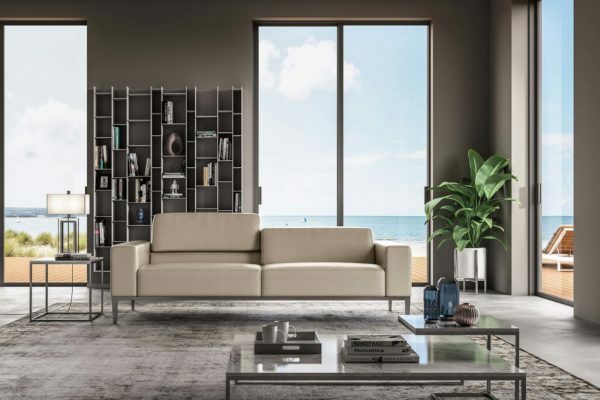 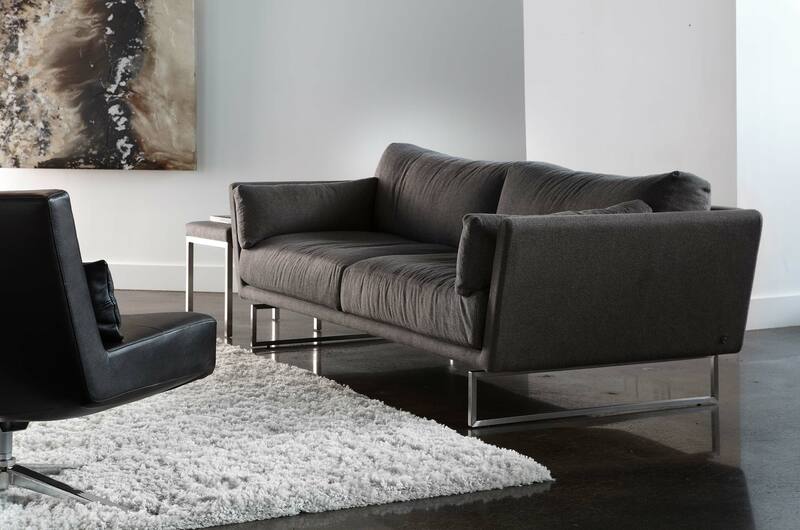 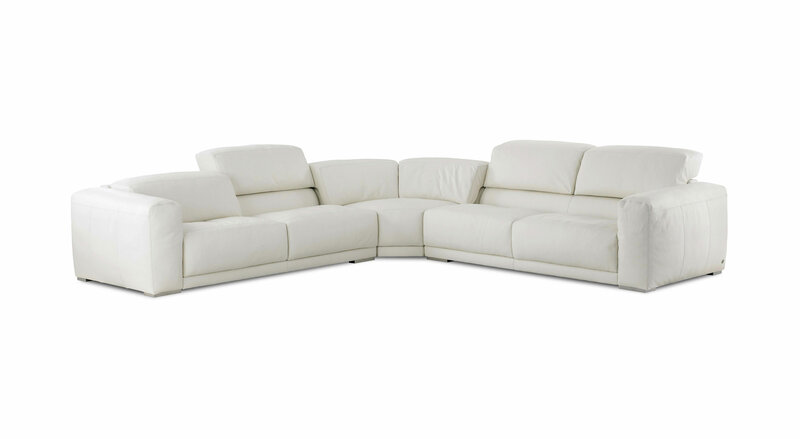 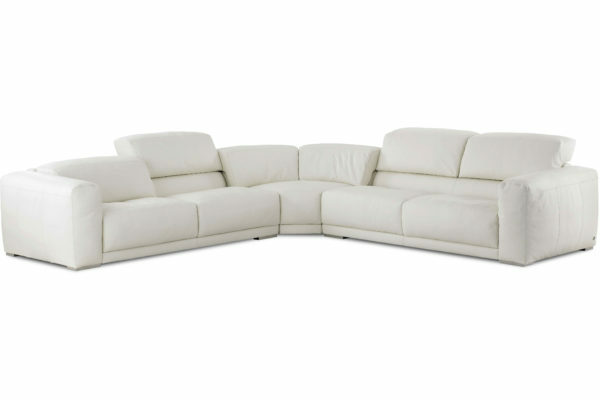 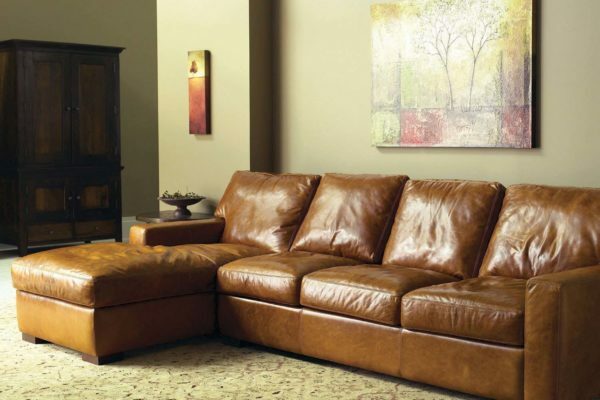 Whether you are looking for that perfect sofa to accent the walls and wall hangings of your living room, a custom modern bed in a particular shade of leather, or that perfect small scale sofa to fit your uptown apartment, there is an American Leather Furniture piece waiting for you on the showroom of Gallatin Valley Furniture. Stop by our showroom, and find yours today the next time you are in Bozeman. 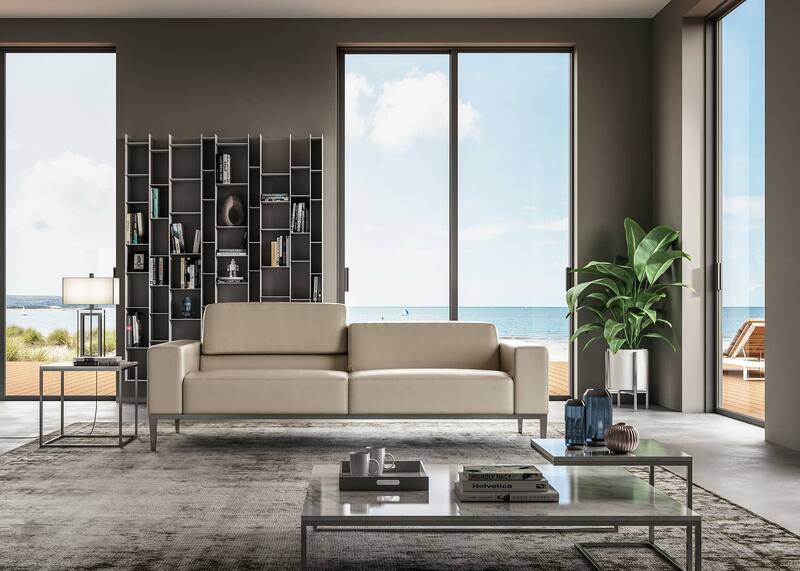 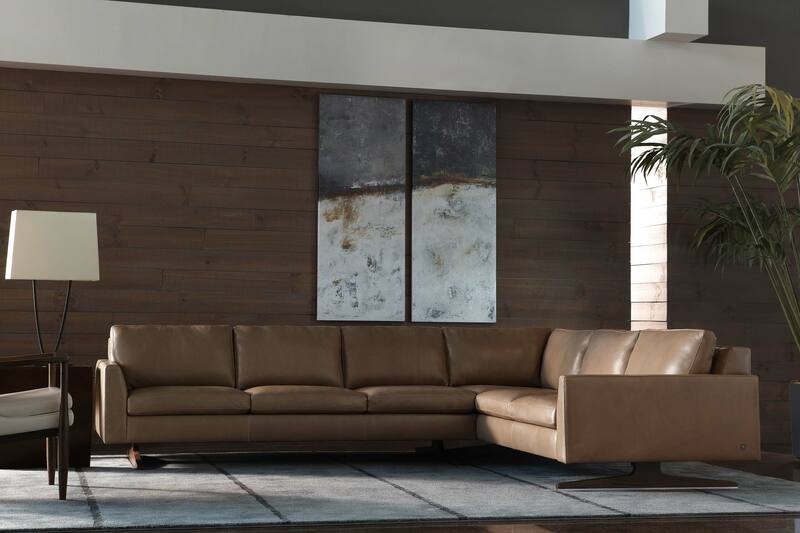 When you choose to invest in a piece of American Leather Furniture, you are not just investing in any old sofa, bed, or ottoman, you are investing in a handcrafted, fully customized, and stylish piece of furniture that is not like anything else out there on the market. 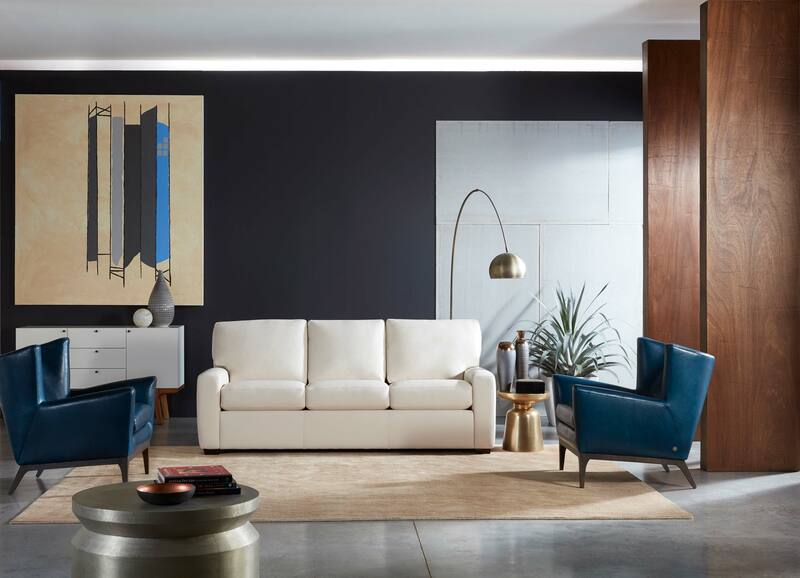 Handcrafted in Dallas, American Leather produces custom furniture that can make the trip from their factory to the showroom of Gallatin Valley Furniture in as little as 30 days. 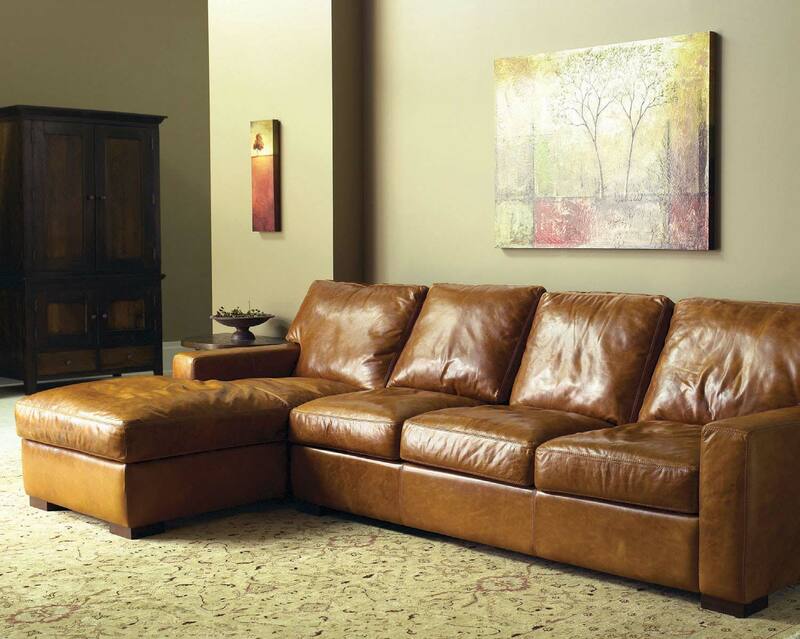 So, when quality and craftsmanship matters, choose American Leather Furniture from Gallatin Valley Furniture of Bozeman. 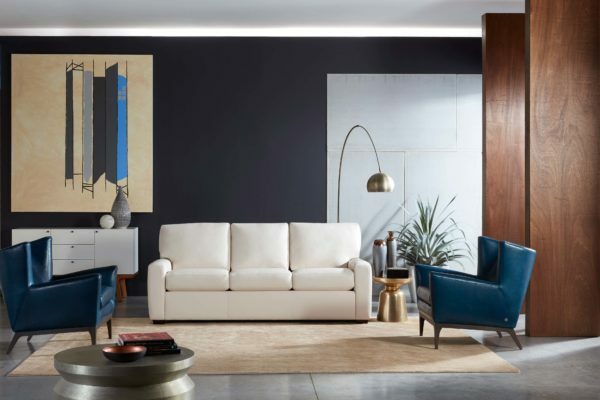 While there are other places to shop for furniture, there is nowhere else near Bozeman that you can get the selection, sales, and service of Gallatin Valley Furniture. 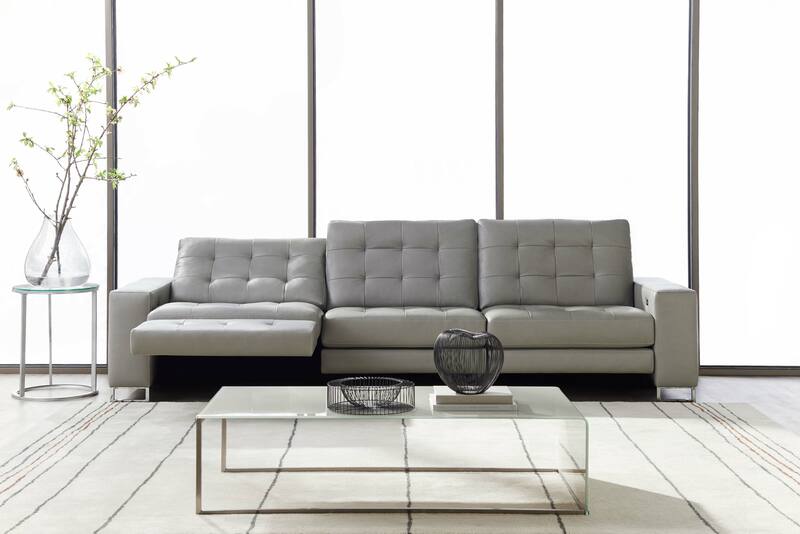 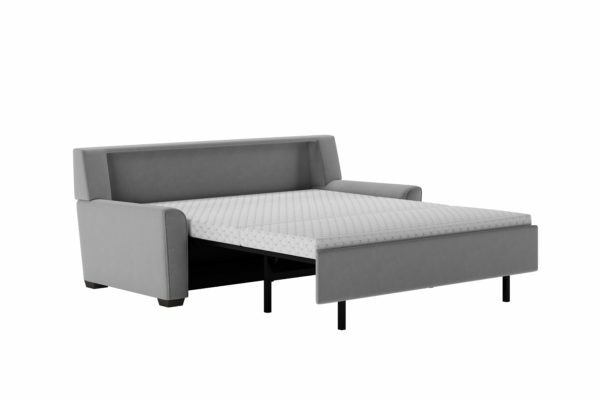 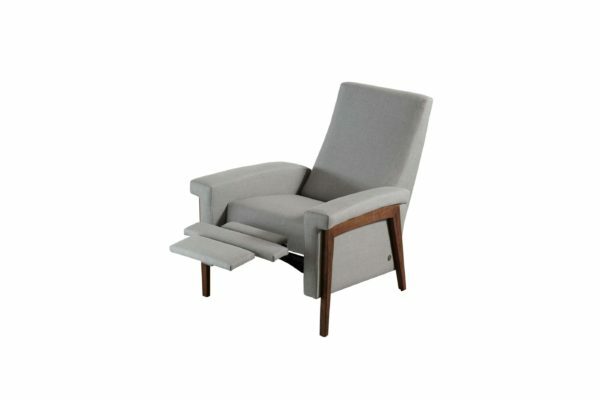 We offer high quality, stylish furniture that stands the test of time and looks great no matter what room of the house that they are placed in. 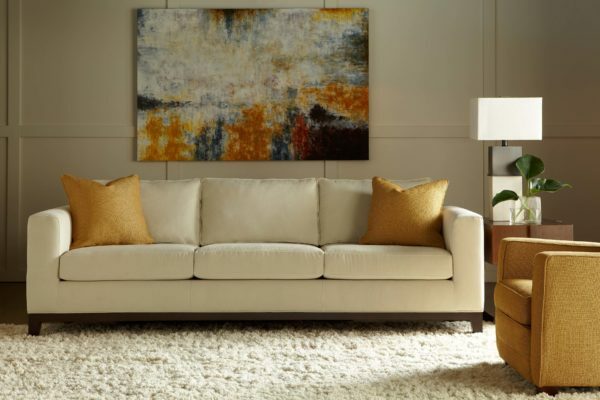 Stop by our showroom, and see for yourself why so many people choose Gallatin Valley Furniture for their next new couch, bed, chair, or dining room table.